It’s a month into the new year and that means our New Year’s resolutions have probably been broken, our new gym memberships have been cancelled and that skill we wanted to learn will have to wait until next year. We might be back in our routines, but the retail community is certainly looking fit and healthy. New retail developments for 2018 will be less frequent according to Drapers. While 2017 saw a vast number of scattered new retail investments, this year, any new hot spots are expected to gather around the new Elizabeth Line, which is due to launch in December this year. One of the new locations, totalling 100,000 sq. ft. will be Coal Drops Yard in Kings Cross, which will launch in October and be home to 65 new stores. Westfield London will also be expanding in March with the addition of a 70,000 sq. ft. Primark store and a 230,000 sq. ft. John Lewis store. John Lewis will be the largest unit at the new site. Zara has been reported as the most valuable Spanish brand amongst the top 30, according to a report by Interbrand. The report highlights the top five, which also includes Inditex Group's Bershka. Zara's brand value had risen 45% to 15,452m Euros, which enabled it to reach the top ranking for the first time. The fashion chain has also recently launched a new online only shopping experience. A 200 sq. m. pop-up store is now open at Westfield in Stratford, which will stock a range of men's and women’s clothing for customers to try on and buy. The items they purchase will be delivered straight to their home. In addition, the new high tech pop-up store will also have a mirror with embedded information that can offer customers recommendations for accessories or garments to coordinate your style. This will prove to be a hit with Zara shoppers as they will no longer need to carry around large bags with them while shopping. Zara in Churchill Square Shopping Centre, Brighton (Source: LDC). 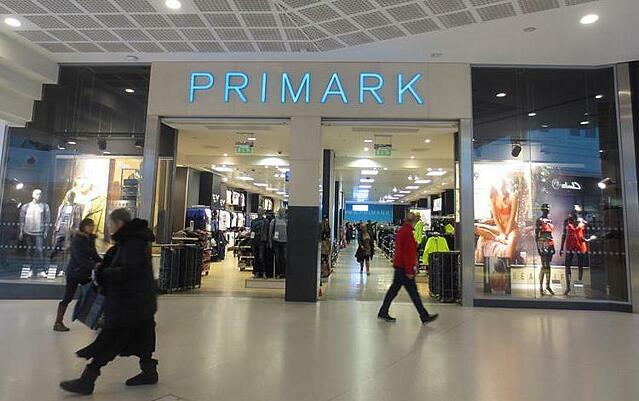 Primark is on its way to becoming the second largest clothing retailer in the UK, overtaking Next! The low price clothing chain experienced strong sales over the Christmas period, which helped it outperform its current rivals, even without the added advantage of online sales. The retailer believes one of the reasons for its success is due to steady prices, whereas rivals were increasing their prices to compensate for rising costs. Next currently has a 7.1% share of the clothing market, with Primark close behind with 6.9%. Marks & Spencer's, however, still remains the at the top with an 8.1% share. Primark in Intu Watford, Watford (Source: LDC). Pets At Home have had a successful year following their investments and price changes over the Christmas period. In this period the pet retailer opened two new stores, two new Vets4Pets practices and 5 Groom Room salons. They are now on track to expand further in 2018 with a target of 10 new superstores, 40-50 vet practices and 20-30 grooming salons. 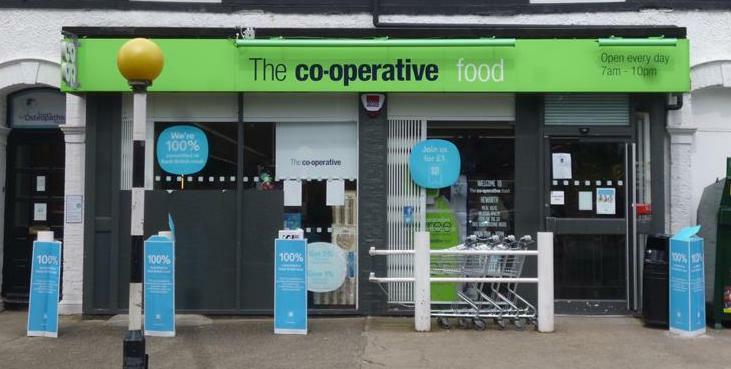 The Co-op has revealed plans to open 100 new food stores over the next year. A £160m will be invested in the project and will also see current stores undergo major refurbishment. New branches are due to open in York, Plymouth and Bristol, alongside 20 new London stores, 10 Welsh stores and 18 new Scottish sites. The Co-op is also currently waiting on an answer from the CMA on its proposed £143m taker over of Nisa, which was announced at the end of 2017. The Co-operative food on East Parade, York (Source: LDC). Eat17, which combines a restaurant and convenience store, has announced it will open two new branches this year in Hammersmith and Leytonstone. The company was founded in 2006 and has since partnered with AF Blakemore putting Spar as the convenience element within the shops. The brand is aiming to open at least two new stores each year. Amazon have opened a new type of convenience store in Seattle called Amazon Go. It has no checkouts and no queues. Customers swipe in with their smartphones at the door and pick up and take whatever they want. A multitude of cameras track each customers progress and as they leave the store the amazon Go app charges a credit card and provides a digital receipt. Amazon have taken out a patent for the technology in the UK, so it could be on its way here soon. After four years of construction, the final section of London Bridge’s new development opened this month. It provides ten times the amount of retail space than before and allows 30% more passengers into the station. The station is now home to Marks & Spencer and also provides smaller units offered at a discount to local businesses. The redevelopment cost Network Rail around £1bn. Shropshire Council has acquired three Shrewsbury shopping centres in a deal for £51m. The Charles Darwin, Pride Hill and Riverside Shopping Centres that have been sold total around 428,400 sq. ft. of retail space.The sale will enable the council to shape the redevelopment of a large part of the town and will also return an income of £2.7m. 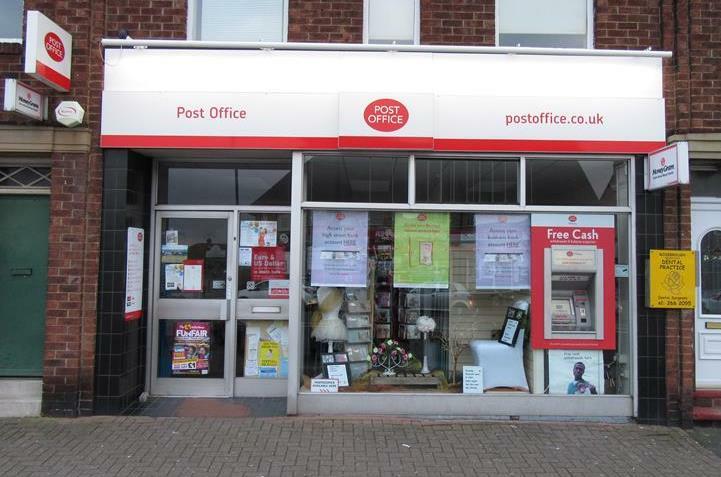 The Post Office has announced that it will be opening 25 new branches in Central London over the next year. A new branch on New Oxford is to be the first of the new openings and will be open for 24 hours, seven days a week, offering a more modernised service. In another part of the UK, in Stone, a free bus service has been provided so less abled residents can easily access their nearest services in neighbouring towns. Post Office, Newcastle Upon Tyne (Source: LDC).